This entry was posted in Midd Blogosphere and tagged LIS Staff Interest, MIDCAT, Service Outages on September 28, 2018 by Terry Simpkins. 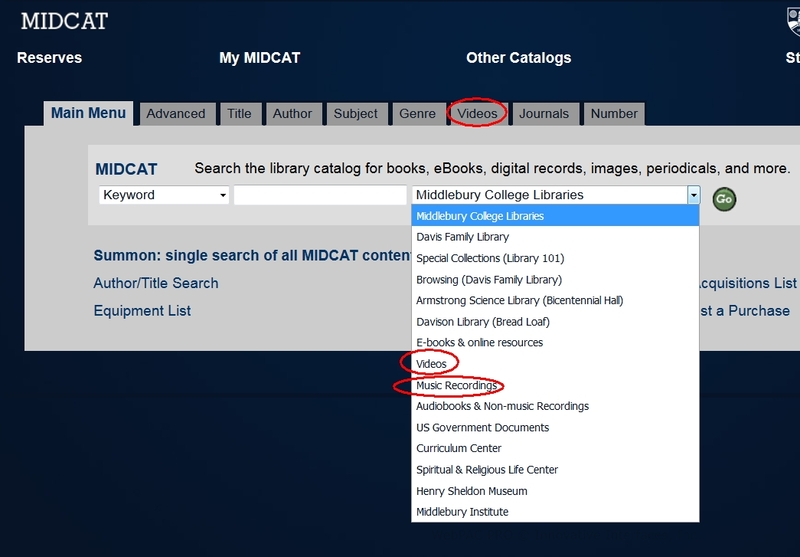 In preparation for our migration of the Middlebury and MIIS library catalogs to a new version of Innovative Interfaces, Inc., software, the library catalog (MIDCAT) will be unavailable on Tuesday, June 12, 2018. This entry was posted in Midd Blogosphere and tagged LIS Staff Interest, MIDCAT, Service Outages on June 4, 2018 by Terry Simpkins. This entry was posted in Midd Blogosphere and tagged library, LIS Staff Interest, MIDCAT, Middlebury Community Interest, Service Outages on March 5, 2018 by Terry Simpkins. This entry was posted in Midd Blogosphere and tagged library, LIS Staff Interest on February 28, 2018 by Terry Simpkins. In preparation for our upcoming merge of the Middlebury and MIIS library catalogs, our vendor, Innovative Interfaces, Inc., will be adding a 2nd serials and acquisition unit to our Millennium installation. This addition requires a short period of downtime, which will occur on Tuesday, Feb. 27, 4AM-8AM. 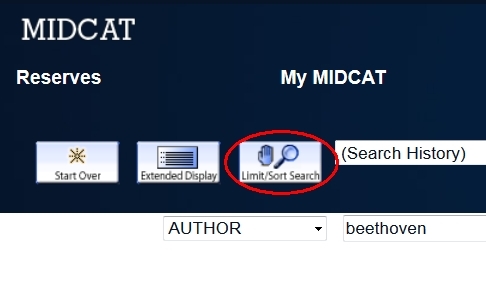 During this period, MIDCAT will be unavailable, including lookup and checkout functions. This entry was posted in Midd Blogosphere and tagged library, libspotlight, LIS Staff Interest, Middlebury Community Interest, MiddPoints, Post for MiddNotes, Post for MiddPoints on February 21, 2018 by Terry Simpkins. 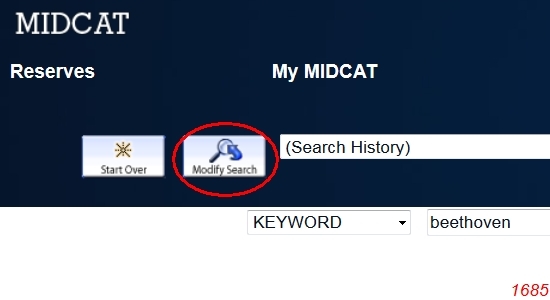 On Tuesday, Jan. 16, our systems vendor Innovative Interfaces will be performing an upgrade of MIDCAT, the library catalog. We expect the catalog to be unavailable from approximately 3AM-5AM Tuesday morning. Apologies for any inconvenience, and thank you in advance for your understanding. This entry was posted in Midd Blogosphere and tagged Library Spotlight, libspotlight, LIS Staff Interest, Middlebury Community Interest on January 10, 2018 by Terry Simpkins. 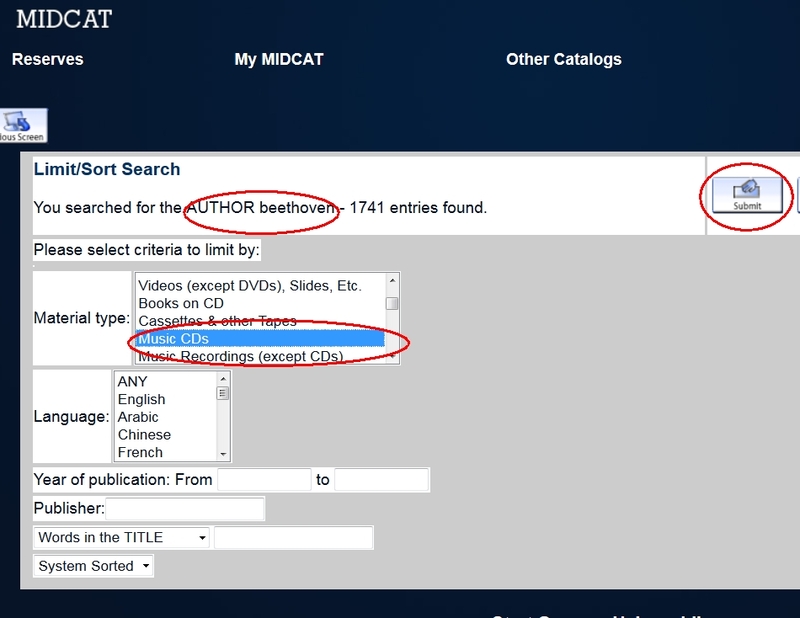 Earlier this morning, many of you may have received automated email notices generated by our library system (MIDCAT) erroneously informing you of having overdue library materials. Please ignore these notices. We are investigating why these notices were sent, but please be assured that the materials are NOT currently charged out to your account. This entry was posted in Midd Blogosphere and tagged library, Middlebury Community Interest on January 9, 2018 by Terry Simpkins.